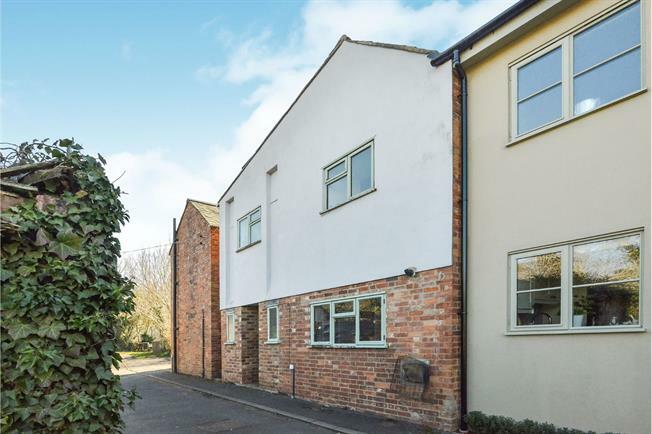 3 Bedroom Terraced Cottage For Sale in Milton Keynes for Offers in excess of £375,000. Pleasantly situated on this private road of just thirteen house is this charming cottage. The property in brief comprises; entrance hall, kitchen/diner, lounge, WC, stairs to first floor, three bedrooms and family bathroom. Outside of the property is a large rear garden mainly laid to lawn. To the front of the property is a very large gravelled area with a barn. To the side of the property is another large parcel of land which is believed to have previously have been used for farming.